A good compensation award following an accident involving a spinal cord or back injury should reimburse the victim for the full extent of damages. However, assessing the value of damages and trauma from a spine or back injury can be difficult, unless the attorney is very experienced. Fortunately, Rockafellow Law Firm has experience evaluating clients who suffer from these types of injuries. Our knowledgeable lawyers in Tucson frequently obtain judgments and settlements which accurately assess the high costs of disability from these often catastrophic injuries. Assessing the financial value of damages from a back or spinal cord injury can be especially difficult for inexperienced lawyers because of the profound debilitative effect these injuries can have on quality of life. Back and spinal cord injuries often cause temporary or permanent disability, which frequently results in lost wages, lost opportunities, loss of future earnings potential and loss of enjoyment of life. Therefore it is essential to choose a personal injury attorney who has experience counseling clients who suffer from back and spinal cord injuries. One of the most difficult duties for a spinal cord attorney is finding the full value of losses from a temporary or permanent disability. This can be difficult for an inexperienced practitioner because it requires calculating the amount of loss the client has already suffered. It also requires estimating the amount of loss the client is expected to suffer throughout the remainder of his or her life. 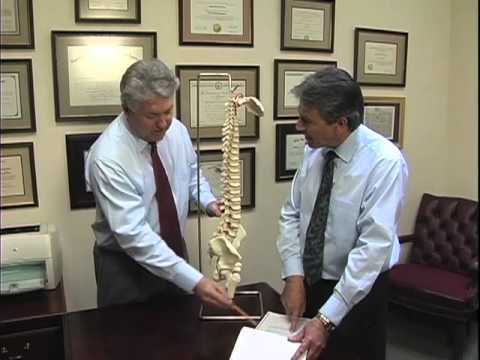 Hence it is crucially important to choose a back injury attorney who knows how to assess your disability and the diminished quality of life you may suffer in the future. 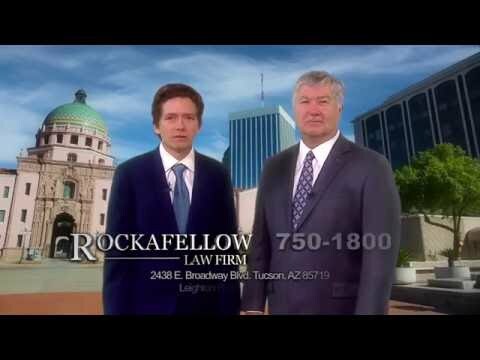 Rockafellow Law Firm provides free legal consultations to accident victims who have suffered a debilitating spine injury through the negligence of another party. Our experienced attorneys advise prospective clients about their chances of winning a financial award to cover losses attributable to disability and injury. If we take your case, we will work on a contingency fee basis, which means there will be no cost to you. We only collect a fee if we succeed in obtaining a judgment or financial settlement for you, and the fee is based on a percentage of your recovery amount. Our friendly attorneys in Tucson always have time for you. Contact Rockafellow Law Firm online today.